Computing devices are getting more powerful and sleeker each year. Few flagship laptops are actually known for its looks and light design. Sometimes such devices are required in places and situations where it may get damaged easily. Emergency departments like evacuation teams, police, firemen, or even defense personnel often need high processing power in a rough and tough build, with ability to withstand rains, dust and occasional falls and this product from Panasonic is built just for that. 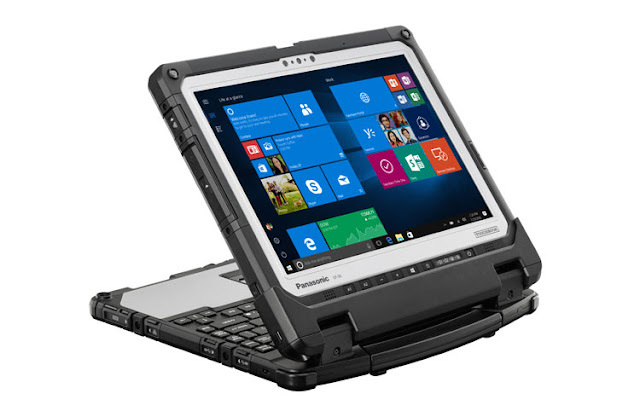 Panasonic unveiled a 2-in-1 detachable laptop with a 3:2 screen ratio, Toughbook CF-33, extending the companies huge rugged computing portfolio. 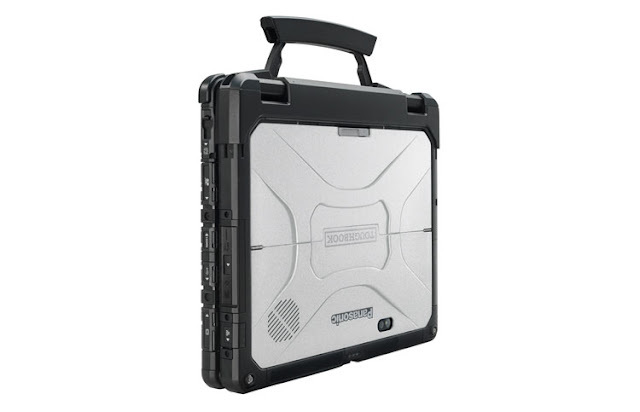 The device is the company's 7th generation Toughbook laptop and it's ideal for industries such as emergency services, police, defense, field service workers, maintenance technicians who have to work in unforgiving conditions. 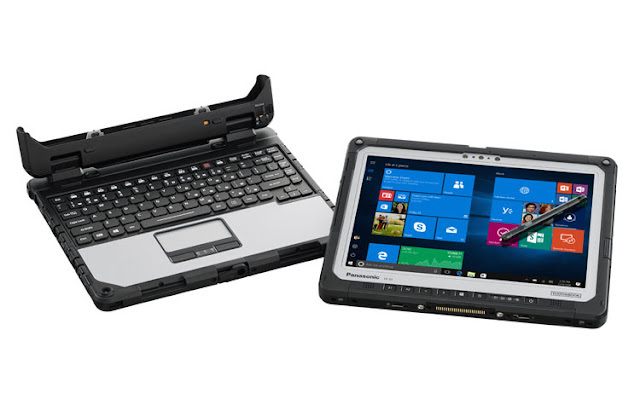 The successor to the bestselling Panasonic Toughbook CF-31 and CF-20, this laptop is powered by the latest generation Intel CoreTM vProTM processor, ensuring superior performance. It sports a 2 MP webcam with stereo microphones and 8 MP rear camera and also comes with rich set of interfaces. 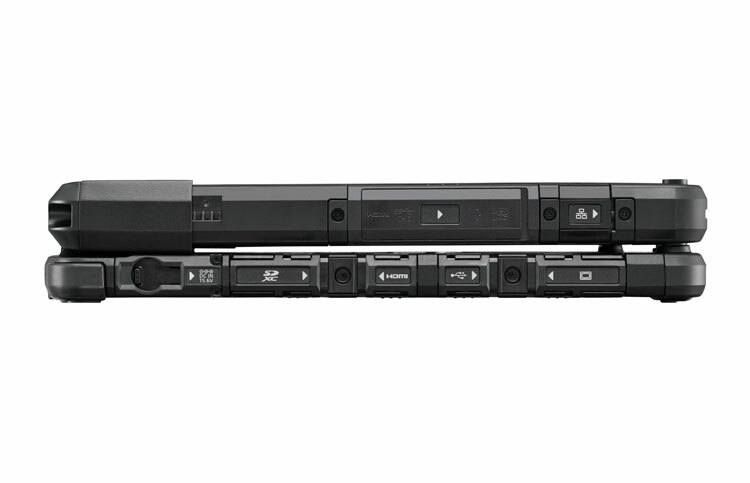 The tablet portion includes USB 3.0, HDMI, LAN, micro SD-XC and headset ports. On the keyboard dock, there are two USB 3.0 ports, a USB 2.0 port, LAN, serial HDMI, SD-XC slot and VGA port. Additional options include a Barcode scanner, Smart Card reader and fingerprint reader. 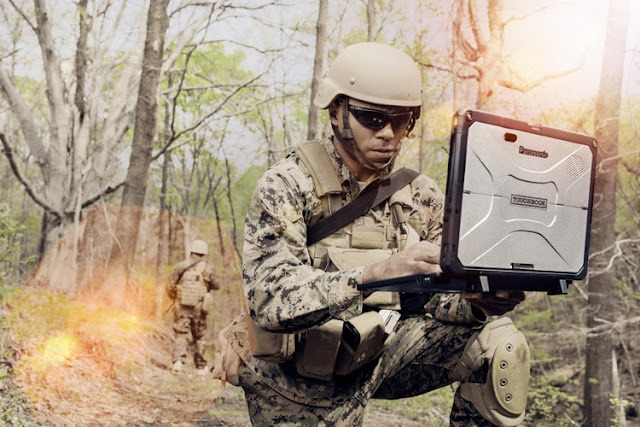 “Users today are looking to do more with rugged devices than ever before. With the evolving needs of enterprise and government sectors, we are transforming with times to offer best computing solutions for our customers. Old bulky laptops present safety concerns, portability issues and are not very resilient to damage. We at Panasonic are constantly looking to offer products that not only improve the efficiency, but enhance productivity and bottom-line performances for a number of years,” said Mr. Vijay Wadhwan, Business Head System and Solution Business, Panasonic India.